International Stocks – Opportunity or Landmine? International stock markets were the star in 2017 and outperformed the U.S. stock markets. However, 2018 paints a very different picture for international equities. Both developed equity markets in Europe and emerging markets remain negative for the year. Many investors are puzzled as to why international stocks are down this year and questioning whether they should remain invested. 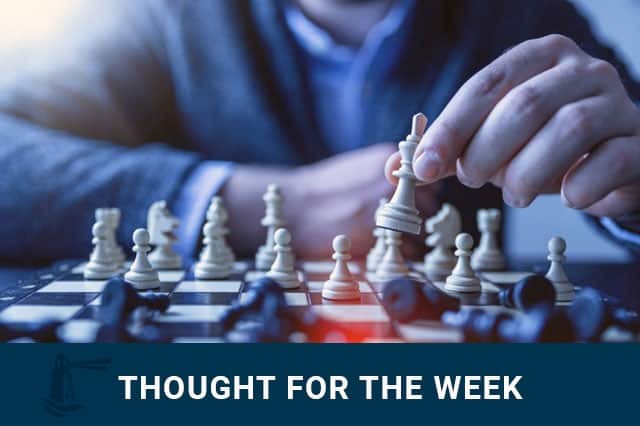 In this week’s Thought for the Week, we explore these questions further.